The use of dough can help to develop a mathematical understanding for pre-school children. Involve your child with household activities. After washing, allow your child to sort clothes into different colours, or different types of clothes, e.g. t-shirts and socks. This will help to develop a child’s knowledge of shapes and colours. This can also help to develop literacy skills by showing your child that the print reads from left to right. Let your child count out items in the books – how many animals are on the page, how many items are blue. It can also develop mathematical language – first, second, third, how many are blue, which is largest / smallest. By planting seeds you can help to develop your child’s understanding of time and the life cycle of plants. Watch as the plants grow and even measure your plant – develop language such as taller. Teach your child about the different seasons and plant different items at different times of the year to compare colours, flowers, smells. 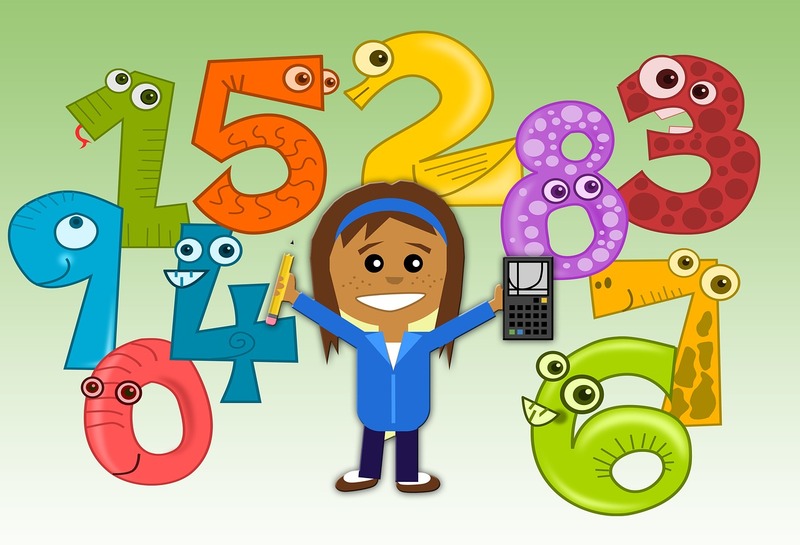 Click on these pictures for links to online maths activities and games you could use at home.